Do you have a water leak or a flooded basement in your home or business? If you do, Blue Water Cleaning & Restoration in Port Huron, Michigan understands that it can feel like an impossible problem to solve. 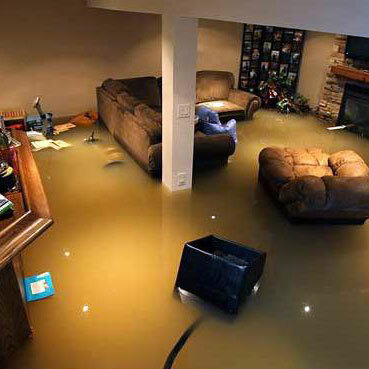 We are experts at solving all the problems that water damage leaves behind. We offer 24/7 fast, efficient and convenient services. Make your water damage a thing of the past. We offer water extraction due to flooding, sump pump failure and more. We know that there’s never a good time for water damage, whether its 2 a.m. Saturday morning or on Christmas Day, we’re the company you can call 24/7/365 for help. We service St. Clair County and Sanilac County in Michigan. Your water or flood damage problems are solved as soon as you contact Blue Water Cleaning & Restoration.